Many use cases. Many workflows. One Platform. 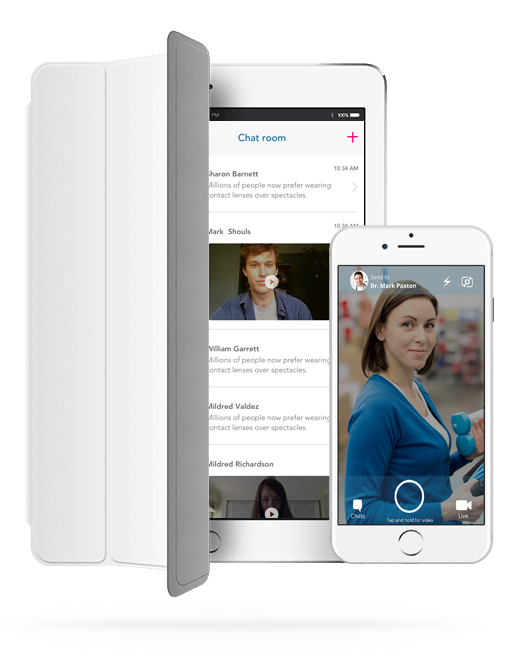 Doctors around the world have already made Healthchat their favorite health app. Healthchat allows me to easily follow-up with patients after they leave the office. A simple video message goes a long way in making that personal connection and it sets my practice apart. Very simple to use and it helps me communicate with doctors that have hectic schedules, instead of playing phone tag with them. I can now spend more time treating my patients.